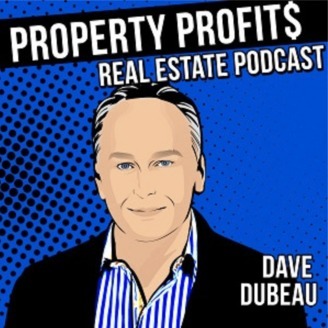 Profitable Ideas, Tips, Strategies in 17 Minutes | www.DaveDubeau.com. Jared Hope is the CEO and Founder of Tilt Property Group a property management company. As of today, they have transacted over 360 properties and flipped over $120,000,000. From buying and renovating to managing and mentoring, his company Tilt became the one-stop shop real estate investment company that helps investors to grow an enviable income property portfolio. In today’s episode, Jared shares his income property investment experience that became the reason behind his all-encompassing service offerings at his company, Tilt. 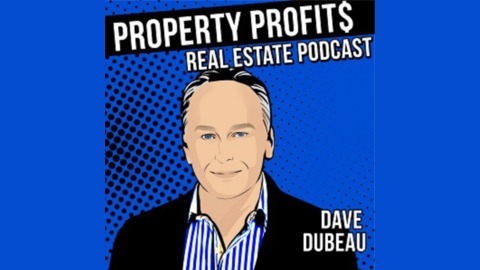 He also talks about his coaching services to make it easy for people to own their first income property and how joining the right mentorship program can help people achieve their breakthrough for entrepreneurial success. 15:10 – Jared’s valuable free action: First of all don’t talk to anybody about it, read books and be careful in big groups.